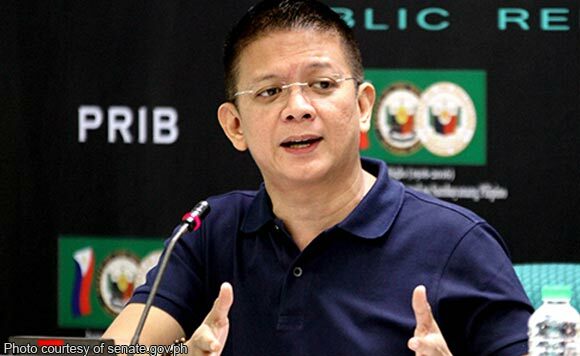 While Senator Leila de Lima is detained for drug-related charges, her fellow Bicolano Senator Francis “Chiz” Escudero urged her to remain strong. “I pray that she keep the faith and not lose hope in the knowledge and belief that ‘this, too, shall pass’,” he said. “As her colleague in the Senate, I am saddened by recent events. I know De Lima to be a fighter and a courageous person who will not let this dampen her spirits,” Escudero added. “I will continue to work with her as a senator, her incarceration notwithstanding, in crafting meaningful legislation and shedding light on the crimes and shortcomings of abusive and corrupt officials in government,” he said.